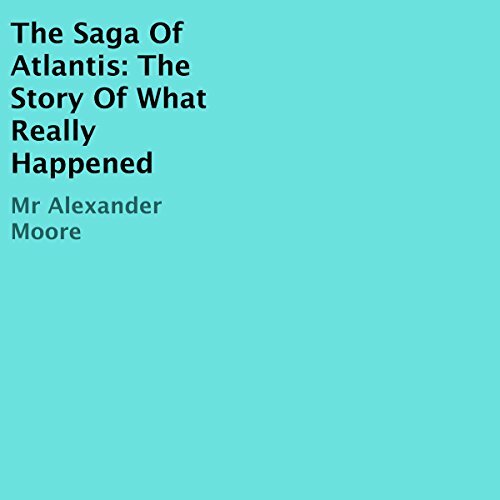 Showing results by author "Alexander Moore"
This is a sci-fi novel about the origins and ultimate destruction of Atlantis and the Earth. The characters are colorful and personable. The listener should come away with a good feeling about space travel and the future of mankind. In this action-adventure saga, a small town hero is abducted by hairy humanoid beings in the mountains. They are planning to attack the town. He eventually makes it home to a mentally ill wife. No one will believe his story. How will it all play out?